When you choose Manage It, you can expect personalised service and support by our local, friendly team. We can visit you, provide support over the phone, or organise webinars if you live in remote areas. We fit in with your schedule! 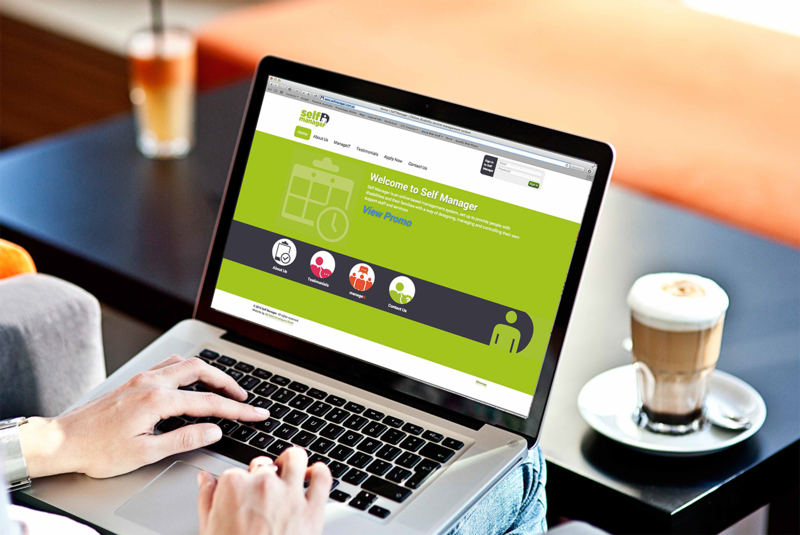 In addition to developing online tools, Manage It offers support and advice to individuals and organisations interested in shared managed solutions. The Self Manager online tool is a user-friendly administration and record keeping tool that can be tailored to your situation and accessed at any time, on any device. It has recently developed to include payroll functionalities, so if you engage your own support workers it is a great time saver for working out taxation, superannuation and wages. You will never lose track of where you are at with your individualised funding again! Self Manager is suitable for individualised funding models in disability, community, and mental health services. Since it release in 2014, it has become a popular tool for individuals and organisations to help them manage funding and services in self or shared managed arrangements. The tool is funded under the NDIS within support cluster Improved Life Choices, and it can be in WA NDIS plans as a tool to assist participants who are self managing their services. Read more about the Self Manager and how it works on the dedicated website or contact us to request an obligation free demonstration and trial. We are a registered plan management agency with the National Disability Insurance Scheme and you can find out more about our PMA service option on our dedicated page. Contact us today to request more information about our services, prices or product demonstrations!